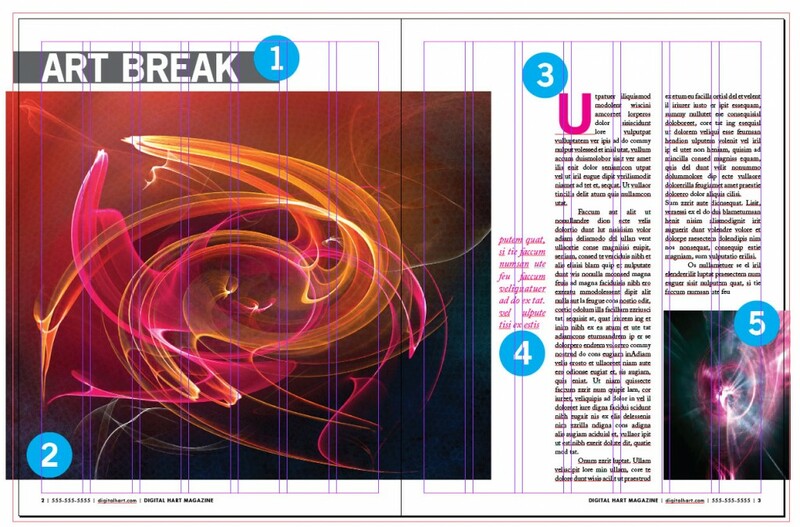 Feature articles can make or break your magazine design. Your cover usually displays a teaser about your feature article and might even include an image promoting it. 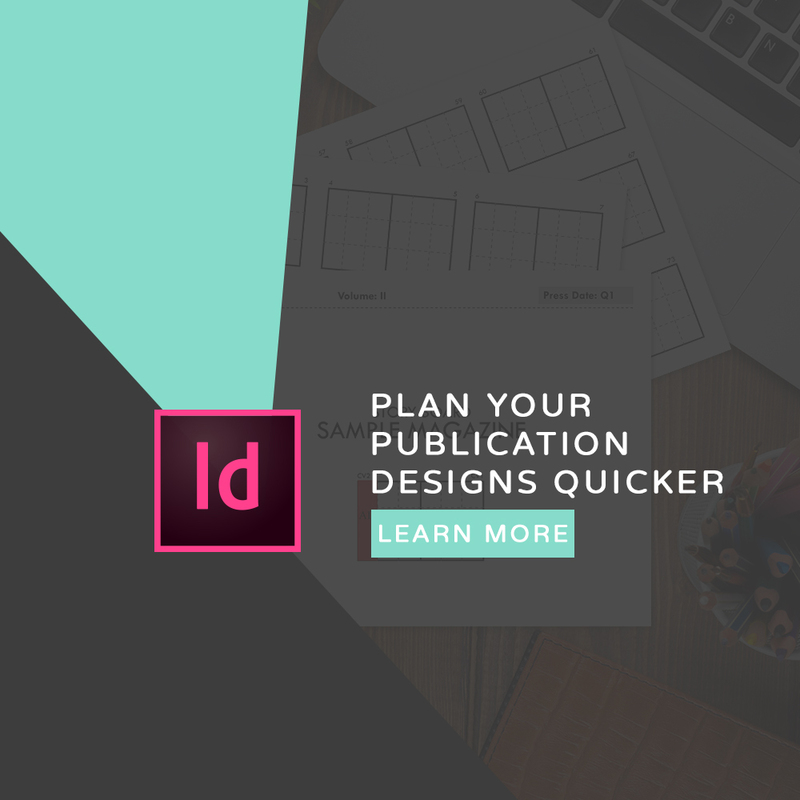 While design options are infinite, there are 5 key items that should be in place in any feature article layout. Aside from the awesome image you choose for your articles, the headline draws the reader into your article. Headlines use bigger fonts and can be designed to stand out from your overall design. I like to use sanserif fonts for my headlines with a serif font for my paragraph text. This creates a visual hierarchy leading the reader from the most important information through the supplemental text. Headlines can be more than text too. Colored boxes and lines with different strokes can all be used to create an interesting headline. Your design can’t be all text! In fact, why not use something that’s worth 1,000+ words? Images set the tone and mood for your readers, create color and visual interest, and help put a picture to your words. You can also take your design to the next level by pulling colors from your photo and using them to highlight headlines and dropcaps as well as blockquotes. When it comes to image placement and size, think variety but keep it minimal. One big image followed by a few smaller images goes a longer way then overwhelming your readers with too many big images. Drop caps help start off your paragraphs. Use a complimentary color, increase the size of the first letter or add a colored box behind the single letter to create a stylized look for your opening paragraph. A blockquote is a short sentence pulled from your article that captures the essence of your entire feature. Blockquotes are styled differently from your paragraph text and may also be a different color. They can be placed alongside your article or within the main article text with lots of padding (text wrap) around the edges. This separates your blockquote from the rest of your paragraph. Smaller images coordinate well with the main feature image. They help break up long paragraphs or columns of text and add to your overall article. Using different sized images creates another visual hierarchy that helps guide the viewer throughout your entire article spread. Now it’s time to put these 5 tips to use in your next feature article. Remember that a clean and simple design requires proper placement of images and text while creating a visual hierarchy of your elements. This will all help guide your reader through your article and hopefully encourage them to turn the page for more! I found it on 15 position, you have to build a lot of quality backlinks , it will help you to increase traffic.